To submit a claim simply provide the URL of the image you wish to use and its subject (a short description of whom or what it shows) in a comment to this post. Make sure you have read the rules and don't forget to join the community before submitting a claim! The following form can and should be used and it is strongly advised if this is your first claim or there is any doubt about what information you should provide, etc. Describe the claim in detail and specify if it is work safe and spoiler free, please. Also provide the URL of the image, thank you. And make sure to tell me if you need posting access to this comm or if you already have it. Please put every claim in a new comment! After your claim has been approved, we will answer your comment with your assigned category and the due date. You may then post your icons in the given time frame in this community. If you fail to post your icons within the given 10 days, you will be given a reminder. If you fail to comment to this asking for an extension or post your icons within the community, then after another 10 days your claim will be removed. In case you still want to accept the challenge you will have to resubmit your claim. You will be automatically asked if you would like an extension after your 10 days are up. Simply reply to that comment with a 'yes, please' if you would like one. If you know you will not complete your claim within the alloted time and would like to request an extension before your 10 days are up, simply find your original claim comment below and reply, asking for an extension. I don't want to do the claim I submitted! If for any reason you cannot or do not wish to complete your claim, please comment to this post to be removed. If your claim has not yet been approved, you can simply delete it. If it is a group of people, is there a name for their group? Are they a cast of a show? Work Safe & Spoiler Free: Yes. First (given) name(s): Joker ( Heath )? Surname(s) (family name): N/A ( Ledger )? If it is Anime, is it in the form of a TV show or a movie: It's not. If it is a group of people, is there a name for their group? Are they a cast of a show? It's not. Anything else? Nope, I think that's it. Do you already have posting access to this comm: yes! Work Safe & Spoiler Free: yep! If it is a group of people, are they a band? the cast of a show? If a person does more than one thing, e.g. singer and actress, which are they best known for? Do you already have posting access to this comm: no. Who is in the picture? The band Paramore, including all of the instrumentalists and the lead singer. Surname(s) (family name): don't know all of them, sorry. If it is a group of people, are they a band? the cast of a show? band. Do you already have posting access to this comm: Yes. Show/Manga/Game Name: Resident Evil: Outbreak. Type of Media: Video game. Who is in the image? Kevin Ryman. If it is Anime, is it in the form of a TV show or a movie: N/A. If it is a group of people, is there a name for their group? Are they a cast of a show? 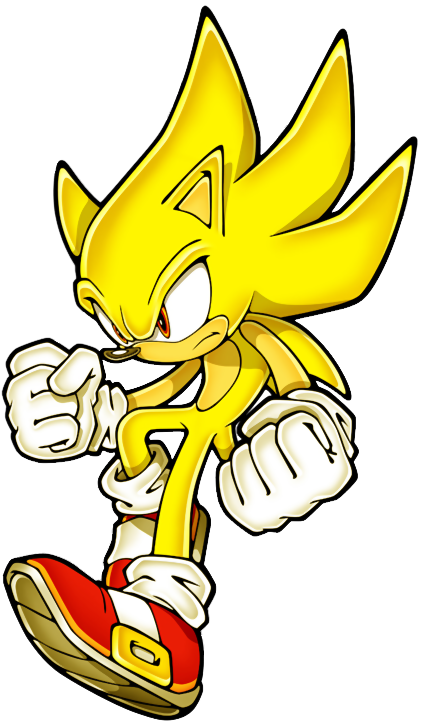 N/A. Who is in the image? Lelouch Lamperouge, Rolo Lamperouge, Kallen Stadtfeld, C.C. First (given) name(s): Lelouch, Rolo, Kallen, C.C. Who is in the picture? 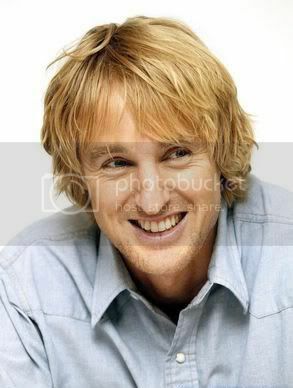 Owen Wilson. What are they famous for? Acting. If it is a group of people, are they a band? the cast of a show? n/a. If a person does more than one thing, e.g. singer and actress, which are they best known for? Acting. Anything else? Don't think so. This page was loaded Apr 19th 2019, 6:13 pm GMT.